Tough jobs demand tough protection. It’s why at D3O we’ve developed the thinnest, most advanced material in the world for impact protection. 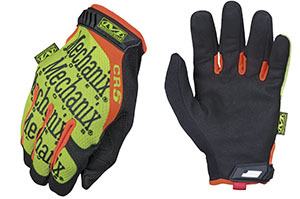 D3O® technology is found in a range of hard-hitting impact protection gloves from MCR Safety, Majestic, Superior Glove, Mechanix Wear, Watson Gloves and Ringers Gloves – enabling compliance with the forthcoming ANSI / ISEA 138 standard. 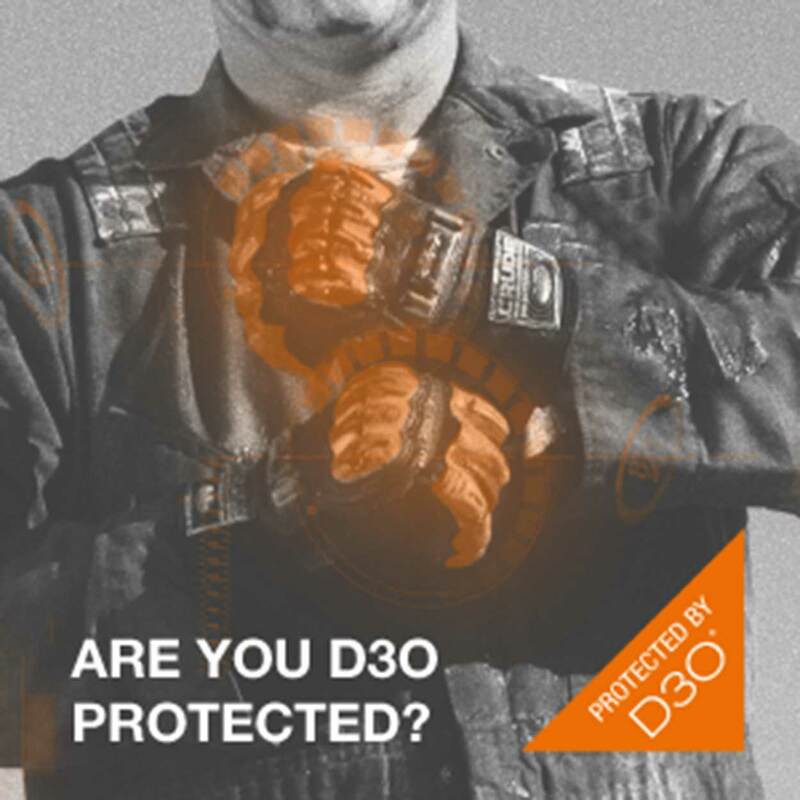 Come and see how D3O is setting the standard for impact protection at Booth #2411 at 2018 NSC. 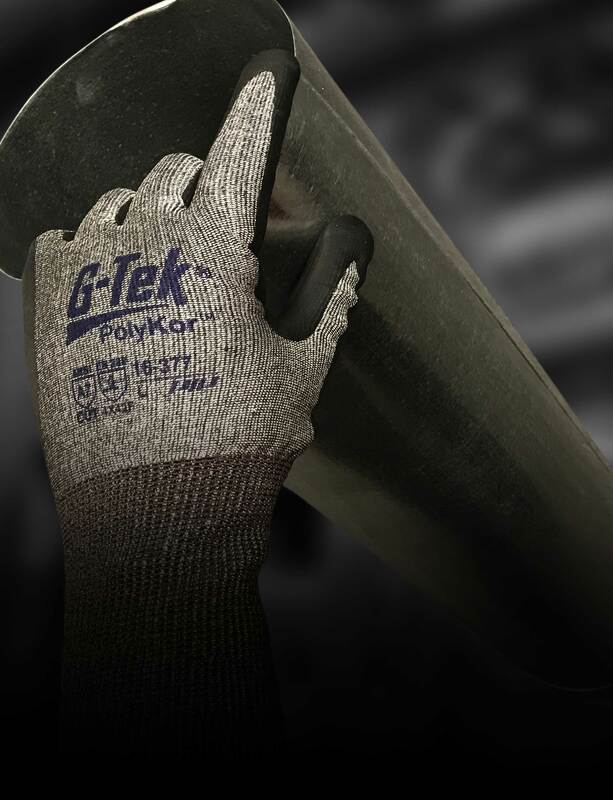 Protective Industrial Products Inc. continues to lead in cut resistant innovation with the introduction of The G-Tek® PolyKor® 16-377. 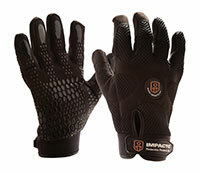 The 16-377 features a super thin, 18-gauge, ANSI A7 liner with X7™ engineered yarn technology - first in the industry. X7™ represents the latest in engineered yarn development demonstrating very high cut resistance and durability by way of proprietary fibers. 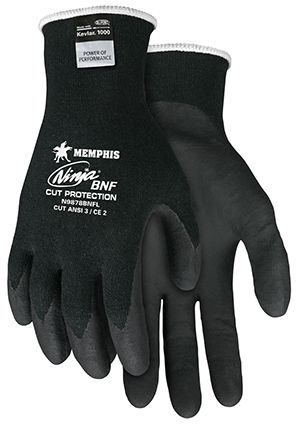 The result is exceptional cut resistance in a thin liner configuration. Visit PIP at booth #2435 at the NSC show in Houston, Texas-October 22 to 24, 2018. Call 1-800-262-5755 or visit www.pipusa.com/x7 to learn more. 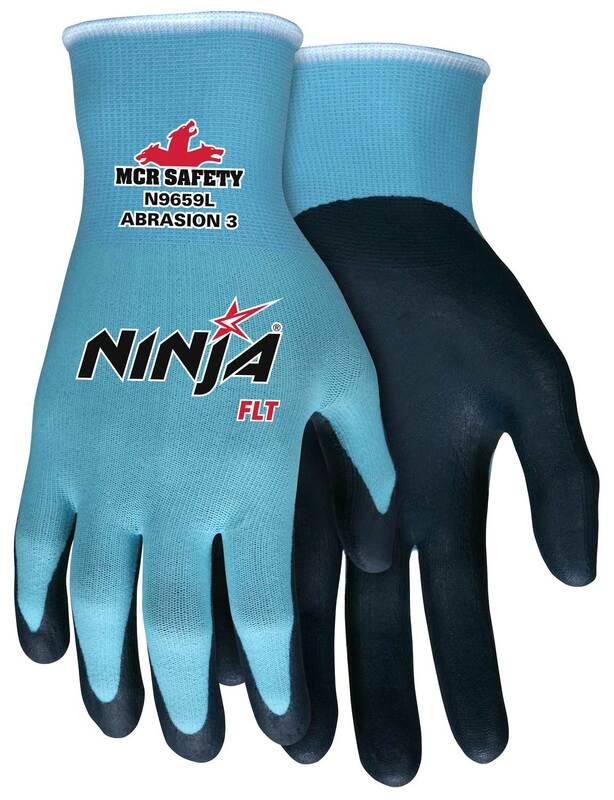 Designed for the best comfort, protection and dexterity. 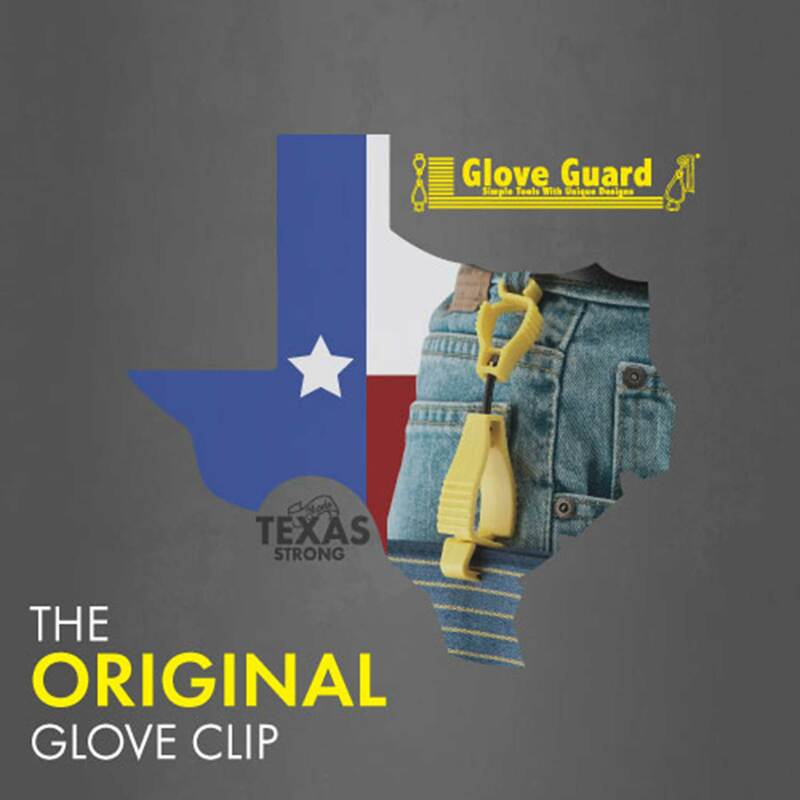 Used with vibrating power tools such as grinders, chipping hammers, sanders and chainsaws. 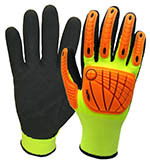 Air bladder protects the palm, thumb and fingers. 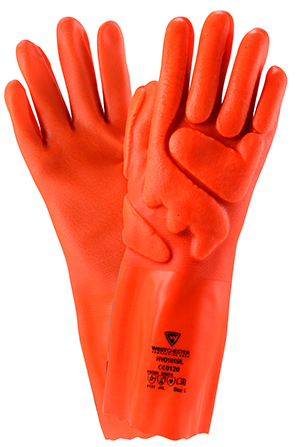 Silicone dots on the palm and fingers ensure superior gripping.